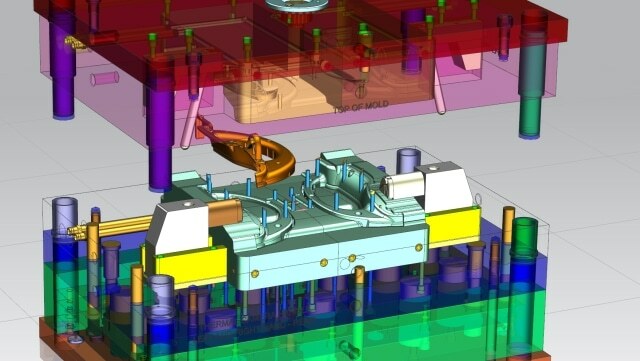 NX CAD: What is Convergent Modeling? 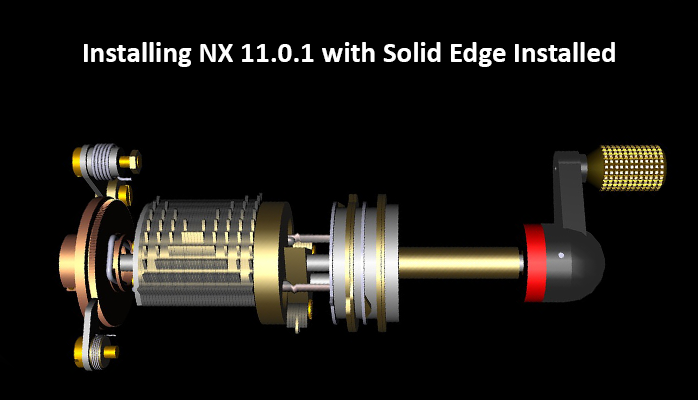 Find out when NX is being retired on Mac OS and what you can do with your NX part files. In this NX CAD video, Application Engineer, Kyle Bentley, demonstrates how easy it is to create lattice structures for additive manufacturing in NX 12. For the latest Snackbyte video, PROLIM Application Engineer, Brandon Carter, focuses on the use of the X-Form tool to change geometrical faces. 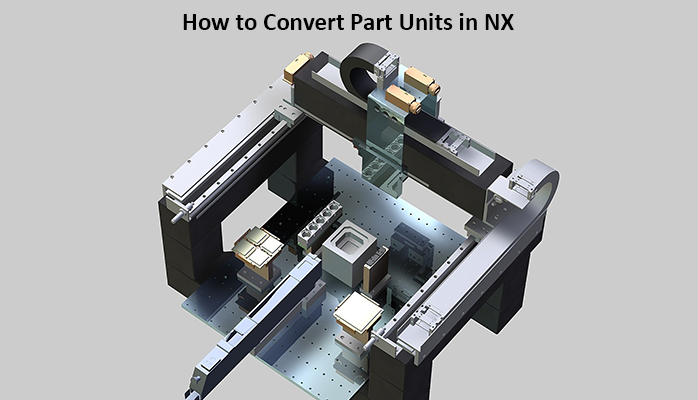 The following is a technical post to help you find the version of NX you’re running, the sold to number and license information. 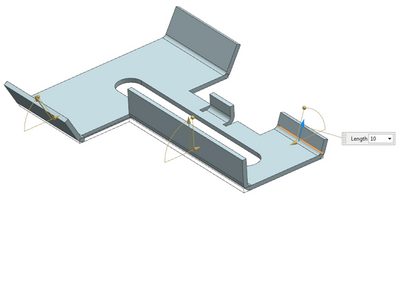 The example below shows how to convert a Metric part file to Inches. The process to convert an Inch file to Metric is the same, with one exception noted in step 3.